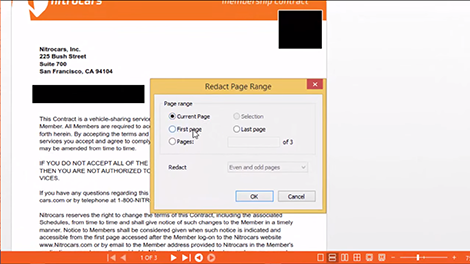 Blackout sensitive information in PDF documents by redacting pages, set areas, or specific terms. 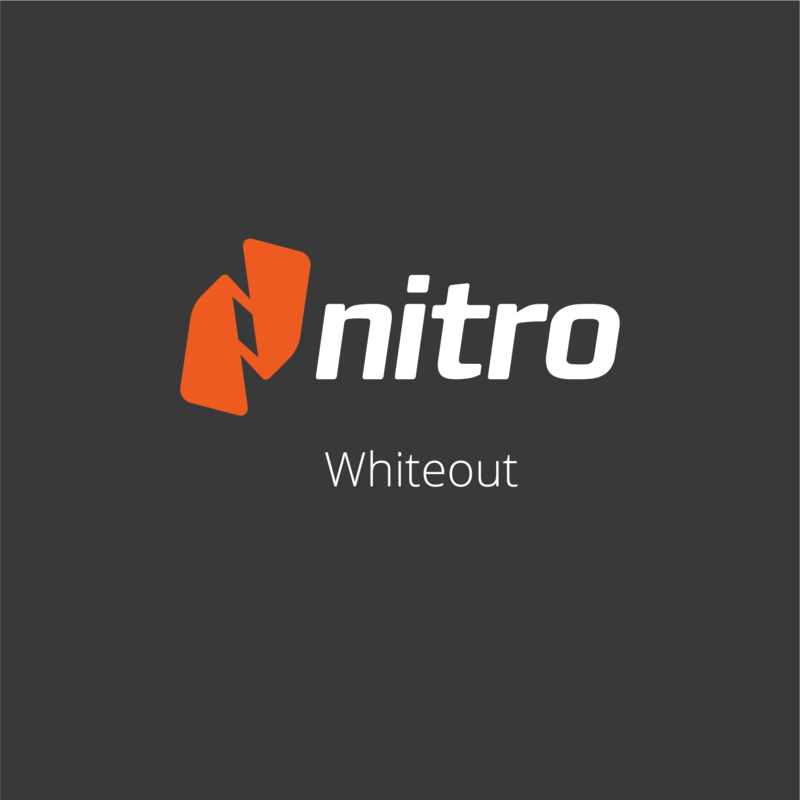 Find out how simple it is to apply whiteout digitally in a pdf file. 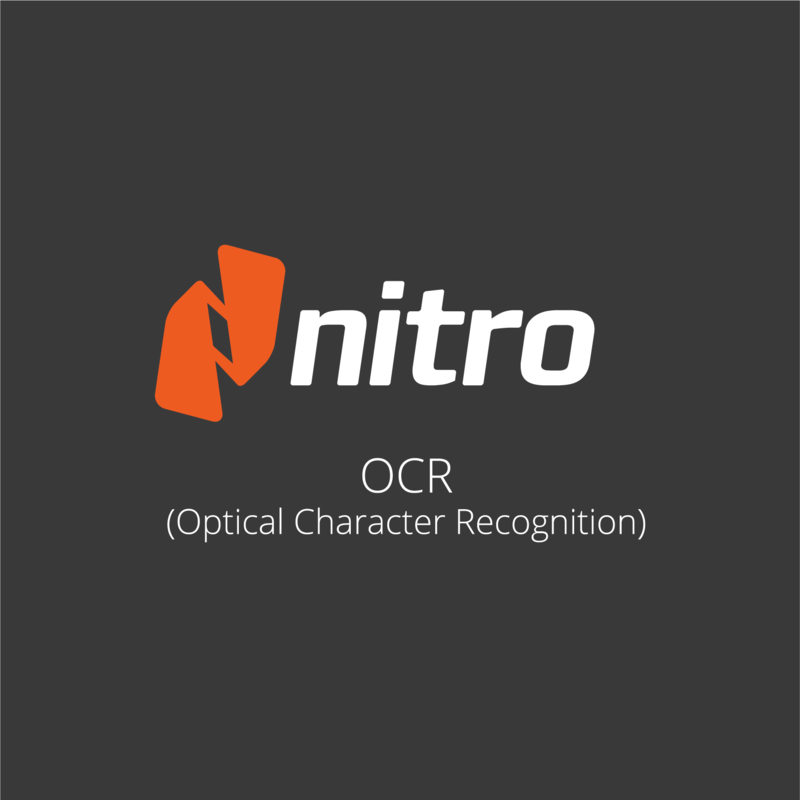 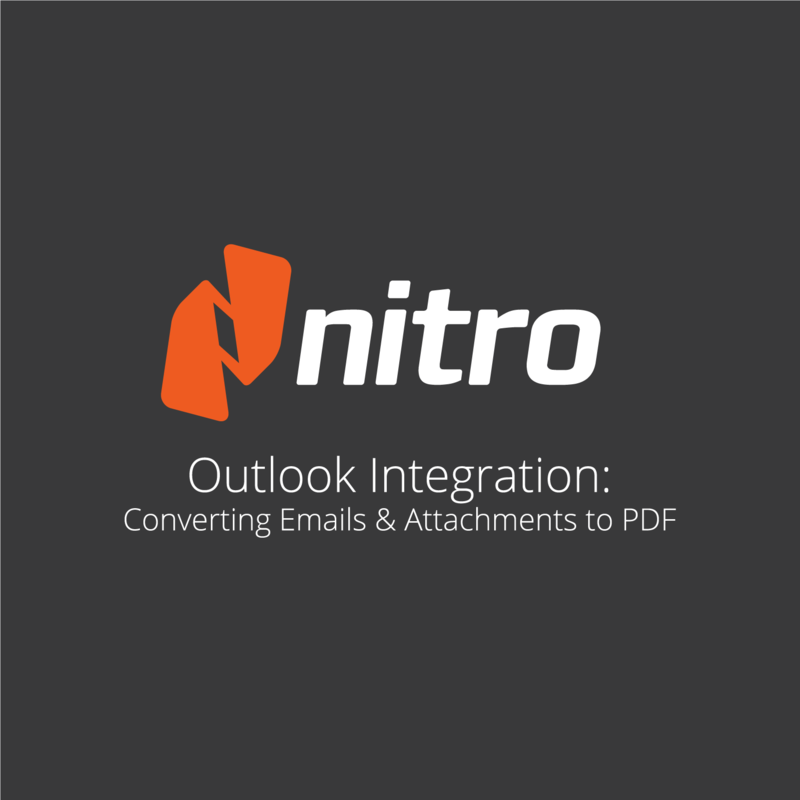 Discover how Nitro Pro integrates with Outlook.